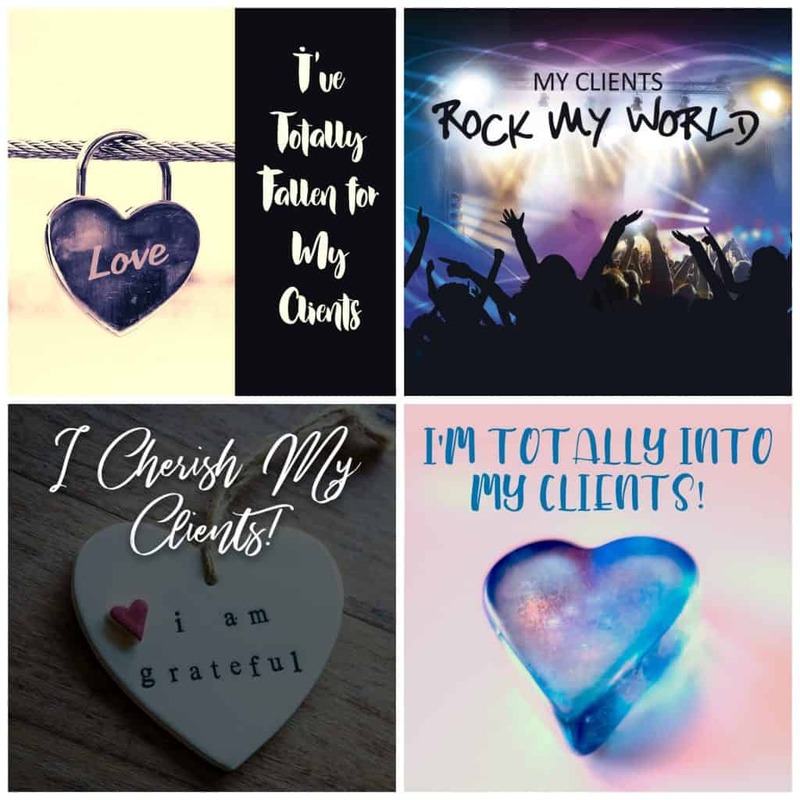 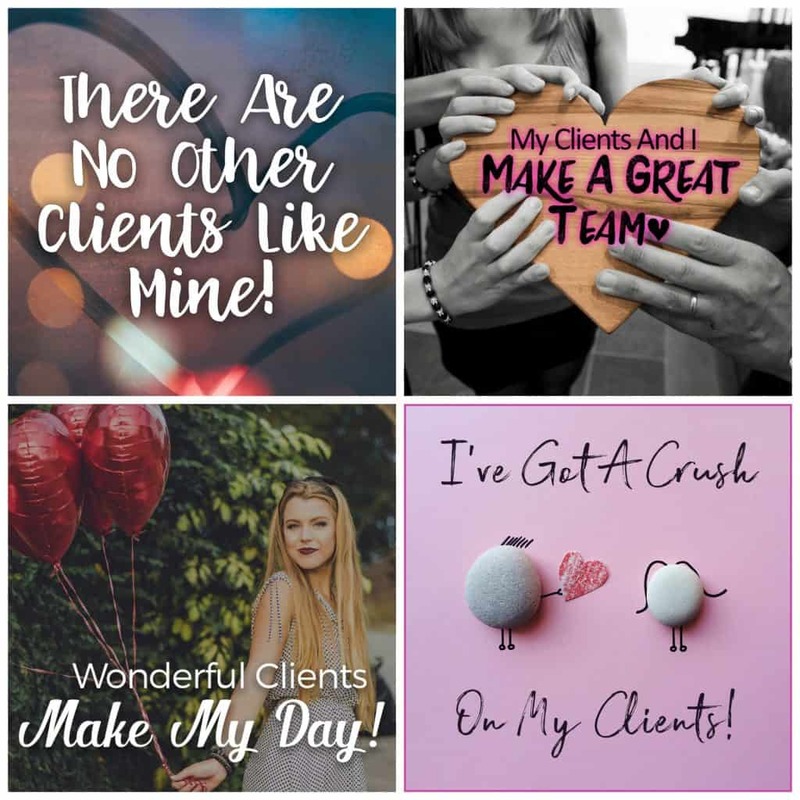 With Valentine’s Day right around the corner, we designed a special pack of 20 Client Love Notes to let your clients know just how much you care. 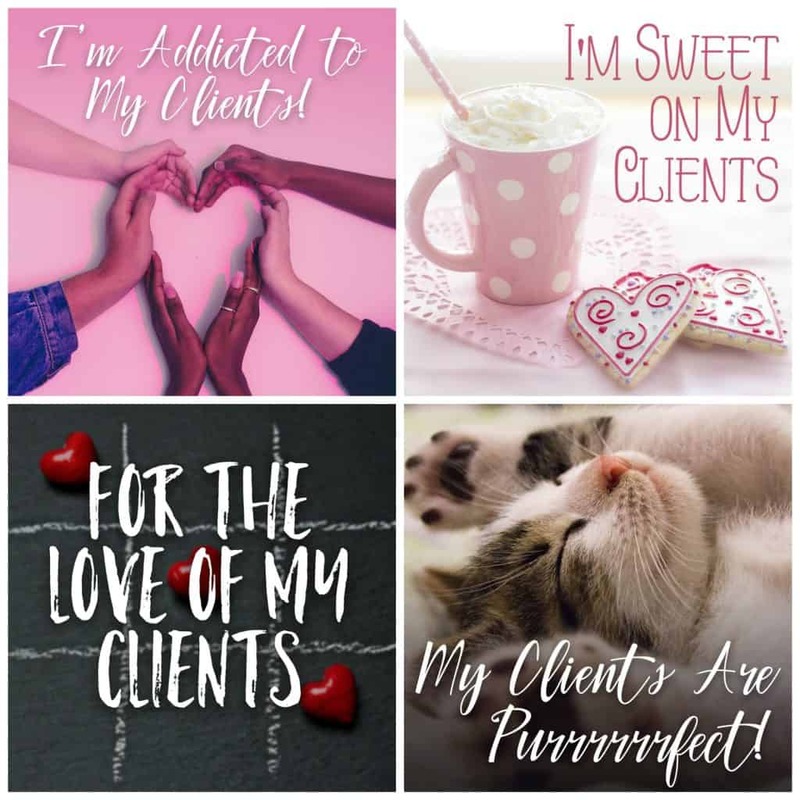 Have fun with them and share the love! 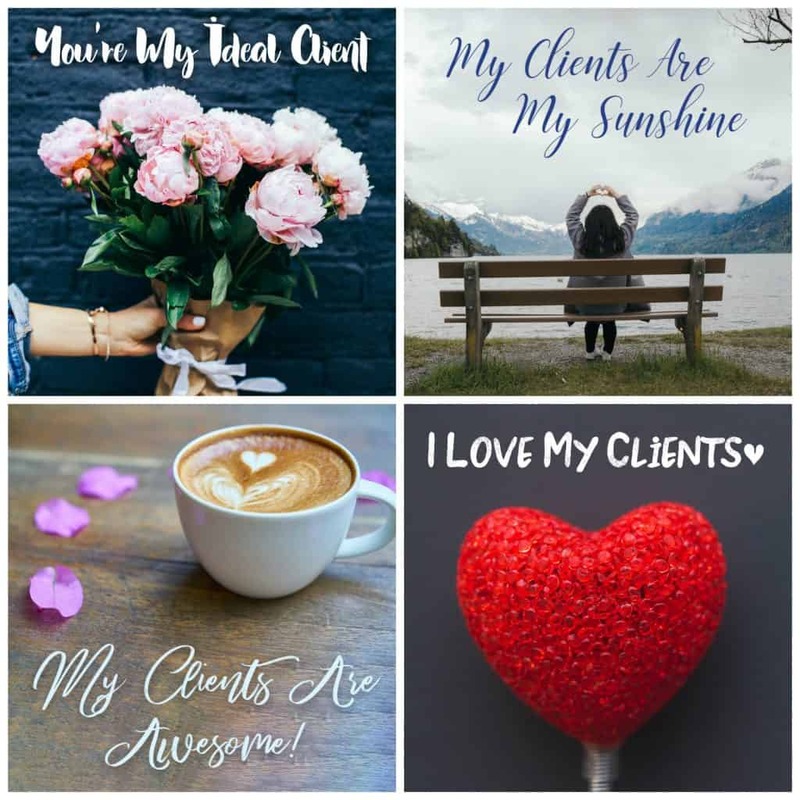 And as always, you have PLR rights. 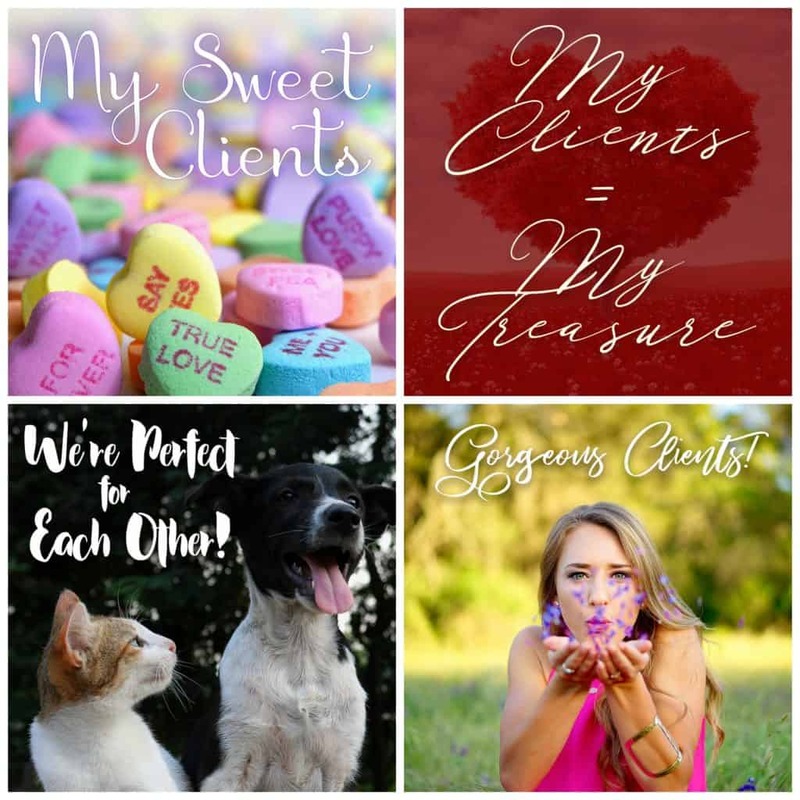 Get your Client Love Notes for less than .50 cents each to show your appreciation!